Aspen is a ubiquitous component of many forest types across northeastern North America, including many fire-dependent ecosystems, and contributes a range of ecosystem services from habitat provisioning to fiber supplies. 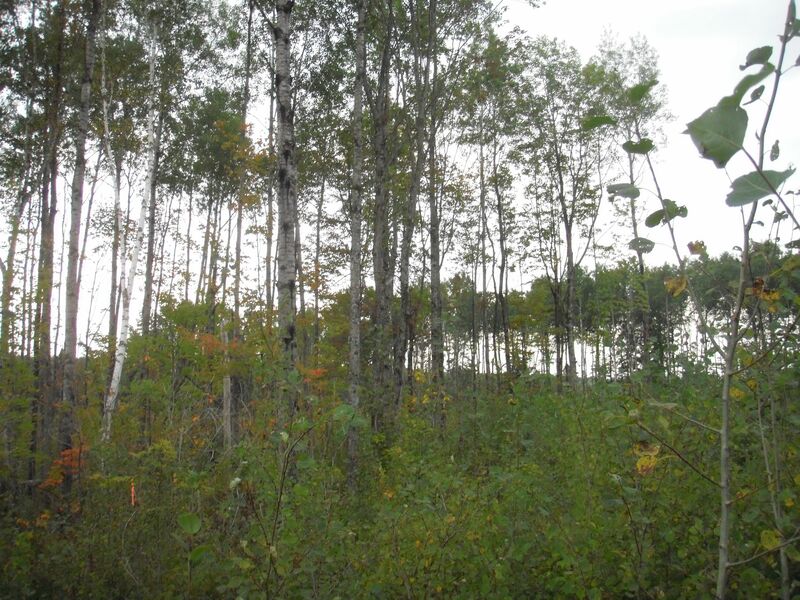 This talk will discuss the wide range of sites where aspen (Populus grandidentata and P. tremuloides) currently exists and the historic role of fire and other disturbances in generating a complex of stand age and compositional conditions within aspen forests. Much of the seminar will draw from the long history of work with aspen forests in the Lake States region; however, the development of aspen-dominated forests in New England landscapes will also be briefly discussed. Unfortunately our recording did not link well with our technical audio difficulties; we are unable to clean up this recording BUT anticipate re-recording. The new recording will be posted here when it is available..